70cl / 46% / Ian Macleod – A very interesting release from independent bottler, Cheiftain’s. 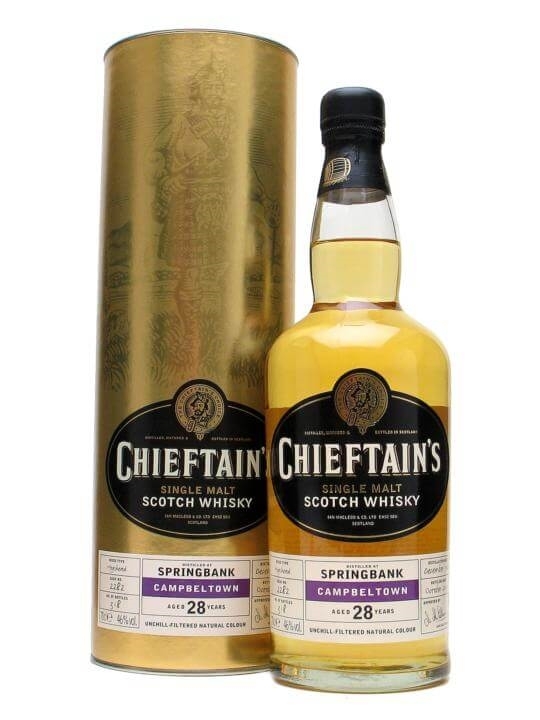 This 1974 vintage Springbank has been matured for 28 years and was bottled in late 2003. 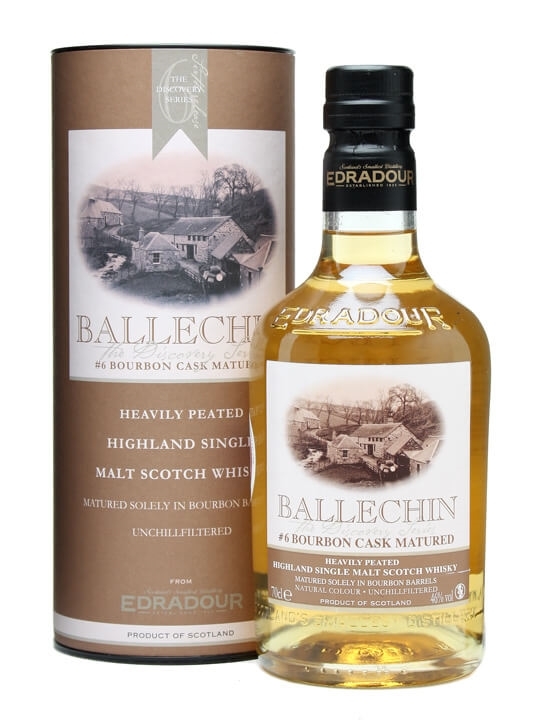 70cl / 46% / Distillery Bottling – The fifth release of Edradour’s heavily-peated spirit, Ballechin, is comprised of malt that has been fully matured in casks previously containing sweet Marsala wine. This should be a taste sensation. 75cl / 47% – The first new Makers Mark recipe for at least 50 years, Maker’s 46 is named for the number of different wood ‘recipes’ they tried before getting it right. Bottled at 47% it is matured in part in barrels containing a ‘ladder’ of toasted new French oak barrel staves to give more spice, sweetness and vanilla..
70cl / 46% / Number One Drinks – A smooth, appley Japanese blended malt, almost certainly comprised of Hanyu & Chichibu (where it was matured, vatted and bottled). 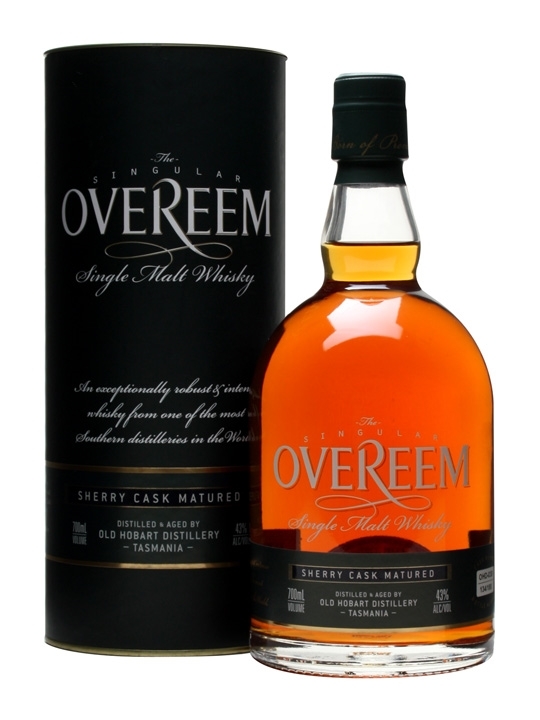 In a move that will likely enrage the more pernickety of the lickspittle jobsworths at the SWA, this has included the supposedly-not-allowed-anymore ‘pure malt’ term on its label. Naughty!. 70cl / 43% / Distillery Bottling – A special release of Benromach’s well-known Organic malt whisky. 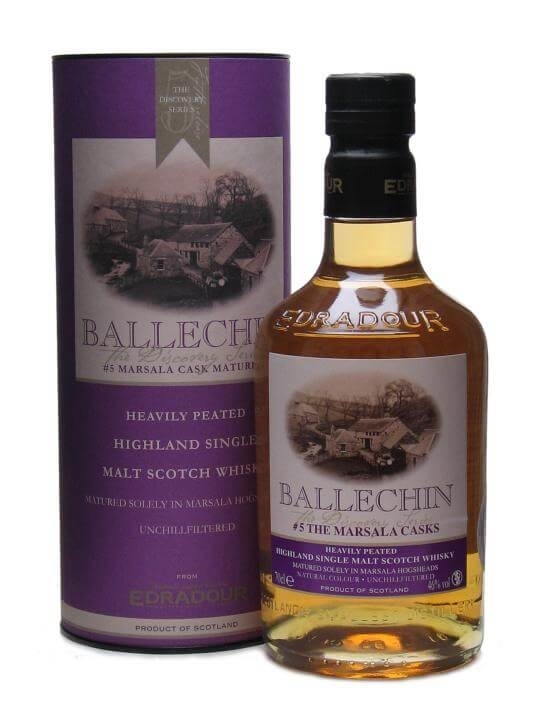 This version has been matured in virgin American Oak casks..
70cl / 47.8% / Liquid Sun – A long aged independent bottling of Bunnahabhain by the folks at Liquid Sun. Distilled back in 1968 and matured in a refill sherry cask for 42 years before bottling in 2011..
70cl / 43% – An independent release of Ledaig, one of the whiskies produced by the Tobermory distillery on Mull. Distilled in 1993, the same year that they were bought by Burns Stewart Distillers, and matured in refill sherry casks until their bottling in late 2010..